The new 855,000-square-foot Amazon warehouse will employ 2,000 people who have the potential to become key customers to surrounding businesses. The new Amazon fulfillment center has not even opened yet in the Village of North Randall, however, the community may already be seeing a boost. That is because some businesses are beginning to add staff and hours in anticipation. 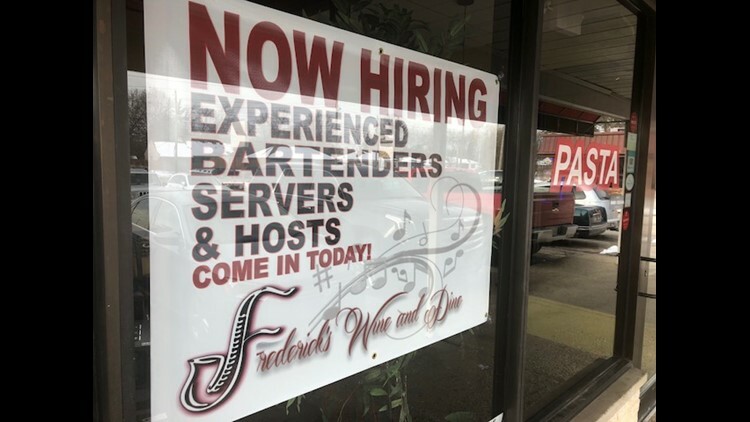 Frederick’s Wine and Dine plans to increase hours to 24 a day, 7 days a week and add 20 people. House of Fadez, a nearby barber shop, is even thinking about promotions. 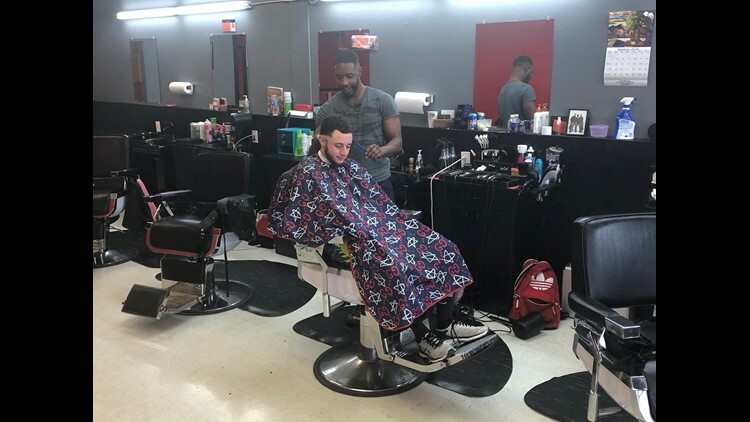 “Anybody with an Amazon logo on their shirt, hat, anything, they’re more than welcome to come over and we’ll work out a package deal for them,” barber Eric Green said. If North Randall needs anything right now, it is a boost. Longtime residents Teon and Vatisha Graves say jobs are critical. There is no word on exactly when the new facility will open, one of two that Amazon is building east of Cleveland. The other will open next year in Euclid on what was also once the site of a booming mall.